A report earlier this month detailed how electric utilities were working through state regulators to stunt the spread of rooftop solar, the latest tactic in a campaign an industry group started three years ago. What worries utilities so much? At one level, the problem is obvious: customers with rooftop solar panels buy less energy and pay less to utilities. But the issue is not limited to giant utility companies’ earnings potential. After all, we all use electricity and rely on utilities to maintain the power infrastructure. Why is solar so threatening to utilities? And how is the rapid growth of solar changing how the grid works? 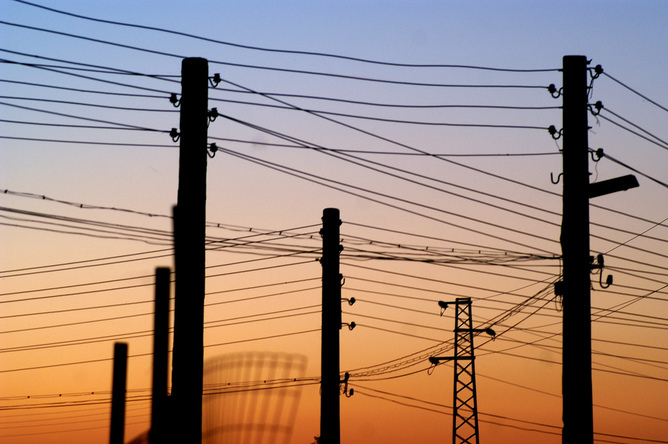 The answers lie in the sometimes-arcane world of electric utilities and their business model. In all the change, though, there needs to be a discussion over how solar fits into the grid and how to ensure grid reliability. Power-generating panels, called solar photovoltaics (PV), represent the fastest-growing source of electric power in the United States. In percentage terms, installed PV has grown four-fold over the past several years, and costs have fallen as rapidly as installations have risen. The point of so-called “grid parity,” where the cost of generating electricity from solar PV falls to the point of being competitive with conventional power generation sources such as coal or natural gas, appears to be fast approaching. In some states, most notably Hawai’i, it has probably already arrived. Large-scale solar power plants will continue to get built. But it is in the many millions of rooftops (and in the future, building facades) where the real potential for solar energy as a disruptive technology is taking shape. By installing solar panels, a consumer pays the utility less and, for the first time, becomes an energy producer rather than a consumer only. As more solar comes online, demand on centralized power plants declines, making it harder to maintain reliability of service. Electric utilities in many states have responded in ways that, on the surface, conjure up stereotypical images of big companies trying to crush small competitors. Utilities have asked their state regulators to assess high fees on homeowners that install solar PV panels but maintain their connection to the electric grid. An Arizona utility, for instance, proposed levying a monthly US$50 grid interconnection fee for consumers with solar PV. Net metering rules – which allow homeowners to sell surplus electricity from their solar panels back to the grid – are being challenged as well. Utilities are seeking additional restrictions on net metering or to reduce the price they pay homeowners for this surplus power. The loss of revenue from solar PV is primarily happening in sunny states such as California and Arizona but also in less-sunny New Jersey and others states with generous solar incentive programs. But what happens when utilities – which, after all, are in the business of selling electricity – continue to lose business? The more kilowatt-hours generated by rooftop solar panels, the fewer kilowatt-hours sold by utilities. With fewer kilowatt-hours sold, utilities have a harder time justifying investments in new power stations, transformers and other types of capital investments that utilities earn money from. How to pay for upkeep? We all rely on the grid and, ultimately, utility customers pay for it. While it makes economists cringe, the use of the political system to disadvantage competitors is hardly a novel business strategy. Yet the response of some utilities to the rapid growth in rooftop solar cannot, however, be so simply portrayed as incumbents guarding their turf at all costs. Electric utilities have a unique role in society and the economy, one that is rooted in a set of arrangements with state regulators that goes back nearly a century. In exchange for being granted a geographic monopoly on the distribution of electric power, the utility is responsible for ensuring that its transmission and distribution systems operate reliably. In other words, it is the utility’s responsibility to ensure that blackouts occur infrequently and with short duration. Regulators, meanwhile, need to allow the utility to recover the costs associated with maintaining the grid infrastructure and ensuring reliability. So ultimately, the costs of building and maintaining a reliable system fall, for the most part, on utilities and their ratepayers. At first blush, the rise in rooftop solar installations would seem like a boon for reliability – after all, solar panels can be installed so that peak solar PV production is roughly correlated with the hours of peak electricity demand. The more power that is taken off the grid and placed onto solar panels, it would seem, the lower the blackout risk is. There is some truth to this. In fact, electric system operators have been paying customers to take demand off the grid for many years during times when the grid is stressed. But because the boom in rooftop solar PV is not controlled by utilities, there are some genuine implications for the cost of keeping the rest of the grid operating reliably. 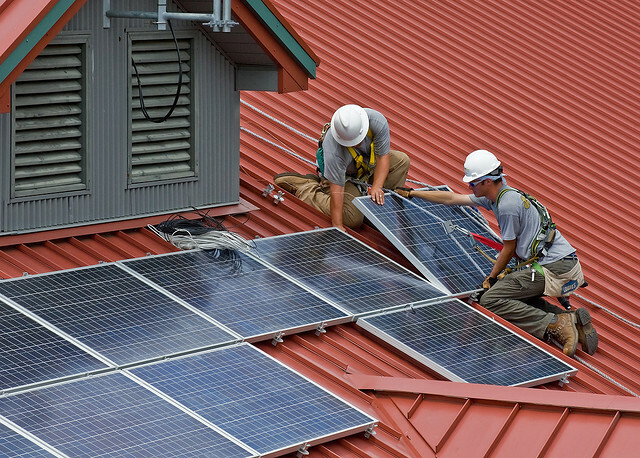 With enough rooftop solar, the daily patterns of power supply and demand change dramatically. 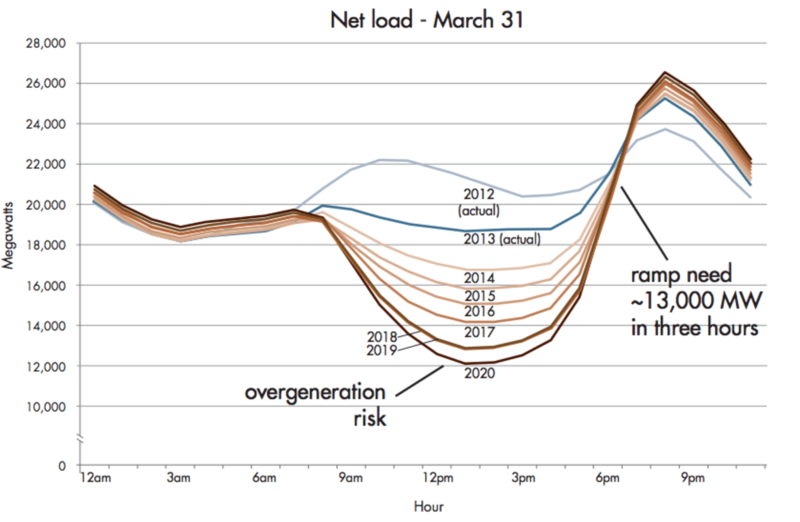 This famous graph, called the duck curve, shows how rooftop solar panels are supplying so much power during the day that the demand on central power generators is falling dramatically. One of the best-known analyses of this change and its potential costs is known as the “duck curve” from the California Independent System Operator (see figure, above). A typical day’s electricity demand in California has historically featured two peaks – one in the morning and a larger one in the afternoon. There’s a trough, or “shoulder,” period between them. Fleets of different power plants are fired up to meet this pattern of daily electricity demand and to match the ramp-up and ramp-down. Now that California has substantial solar on its grid, the daily demand curve is starting to look very different. With solar panels cranking out power during the midday hours, the overall demand for power from the grid – that is, from central power plants – during the shoulder period in the middle of the day declines substantially. Solar PV energy production could grow so much that by 2020 the demand for grid-provided electricity would be lower at 12:00 noon than at 12:00 midnight. The two peak periods form the head and tail of the duck; this dip in the middle of the day forms the belly of the duck. Normally, lowering the demand for electricity would be good for society. Costs would decline and stress on the grid would decrease. But the deep dip in grid demand during the middle of the day – the duck’s belly – has significant implications for the costs of keeping the grid operational. 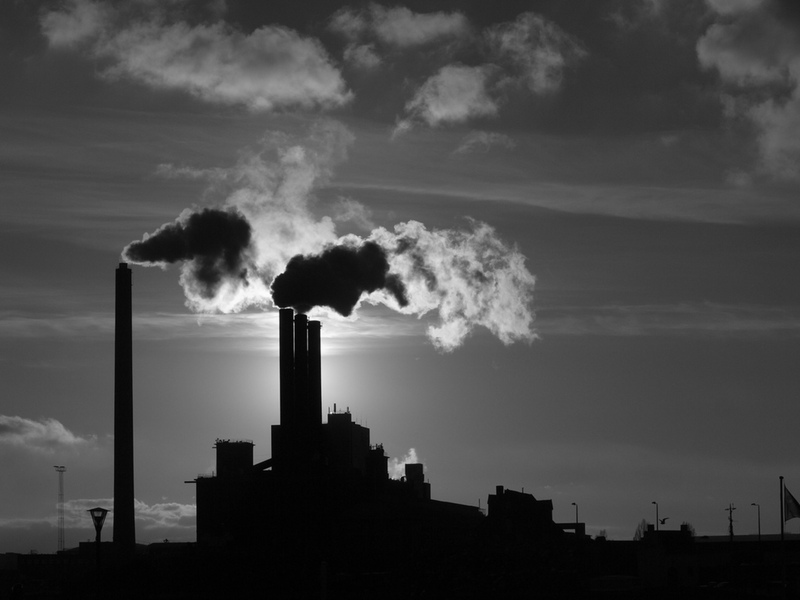 It is not the case necessarily that fewer power plants would be needed. Instead, different power plants would be needed – ones that could rapidly adjust output to offset the rise in solar PV production. The solution may well involve a mix of power plants and other strategies to control demand during certain hours. California has recently set up an entirely new market for this so-called “ramping” capability, and the costs will eventually trickle down to ratepayers in the state. The second implication for the cost of maintaining reliability will seem familiar to anyone who has thought about the telephone company. The rise of “cord cutters” – people with a cell phone but no land-line – places land-line phone companies in a quandary. They must continue to maintain their network infrastructure with fewer customers to pay for it. Electric utilities are not quite there yet, but the day could well be coming. Unused power plants could be retired, but electric transmission lines, substations and other delivery infrastructure generally cannot simply be declared unused and retired because that infrastructure is collectively needed for reliability. Ratepayers typically support this infrastructure through the several cents paid for every kilowatt-hour they consume. Homeowners that install solar PV are, in most places, shifting the cost of this infrastructure to ratepayers that have not installed solar panels. There is thus the potential to create a type of “death spiral.” The more homeowners that install rooftop solar, the more expensive the grid maintenance costs become for everyone else, which in turn encourages more homeowners to install solar panels to avoid higher utility costs. In the near term, states with high penetration of rooftop solar may need to restructure how the grid is paid for. This technology will eventually force a conversation about the fundamental role of the electric utility and who should have ultimate responsibility for providing reliable electricity, if anyone. Going off the grid has a certain appeal to an increasing segment of the population, but it is far from clear that such a distributed system can deliver the same level of reliability at such a low cost.